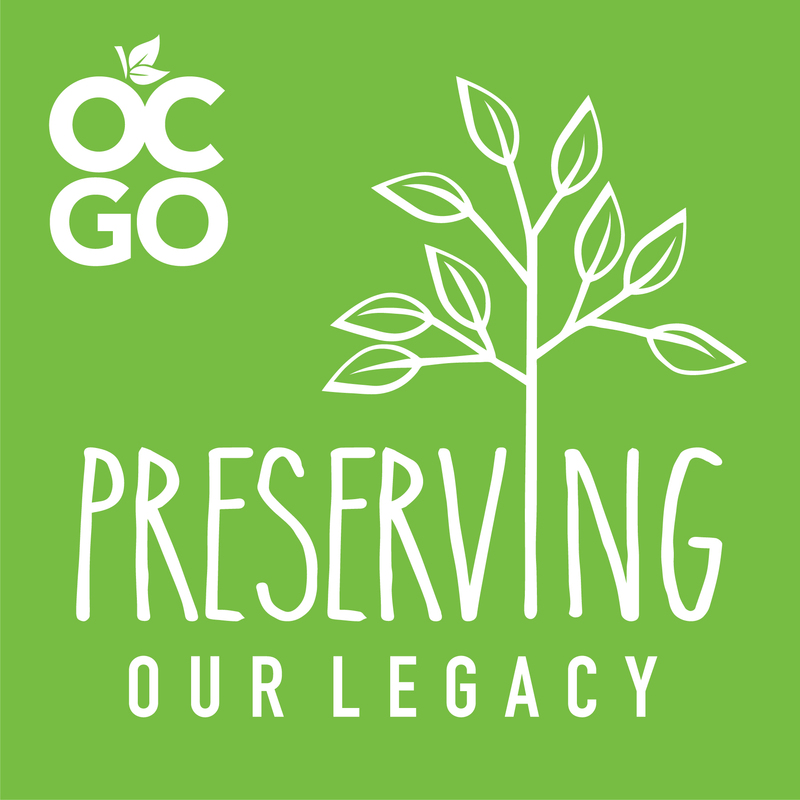 Hosted by Orange County Transportation Authority (OCTA), these excursions will take place on various open space Preserves that are permanently protected. Participants must be 12 years and over. All hikers must sign a liability waiver and minors must be accompanied by a parent or guardian.